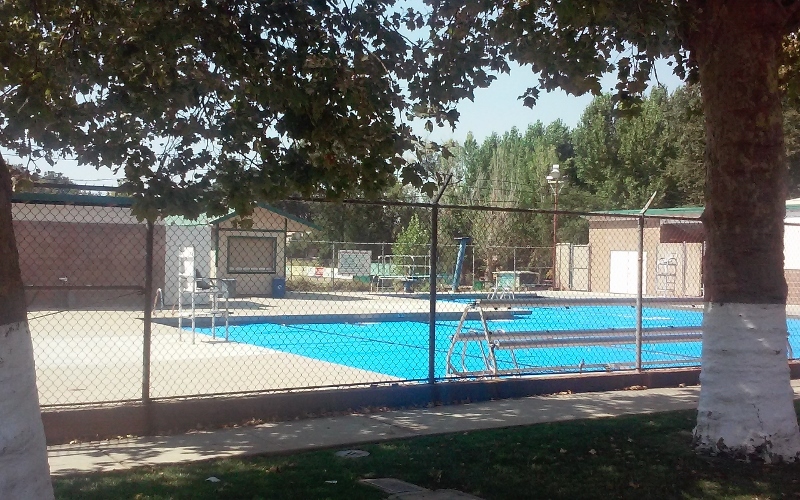 We’re pleased to share that Tuolumne’s swimming pool will be open, from noon – 5pm, every day during the Fall Festival. 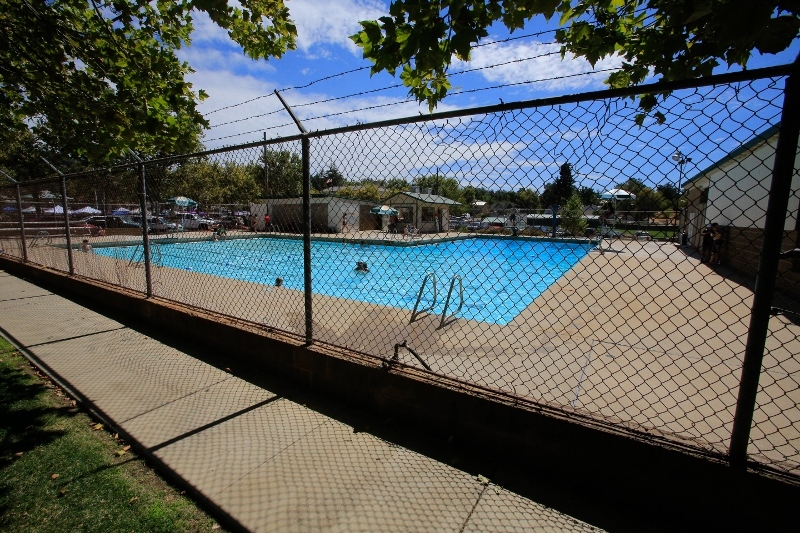 The swimming pool is located in a beautiful area for recreation situated right in the heart of Tuolumne, which is adjacent to Westside. 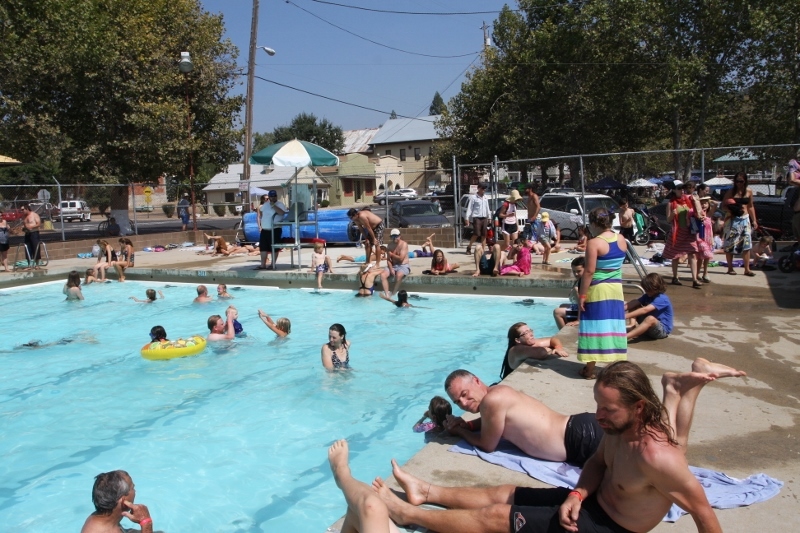 Water recreation has always been an important part of Strawberry and especially so for the Fall Festival. 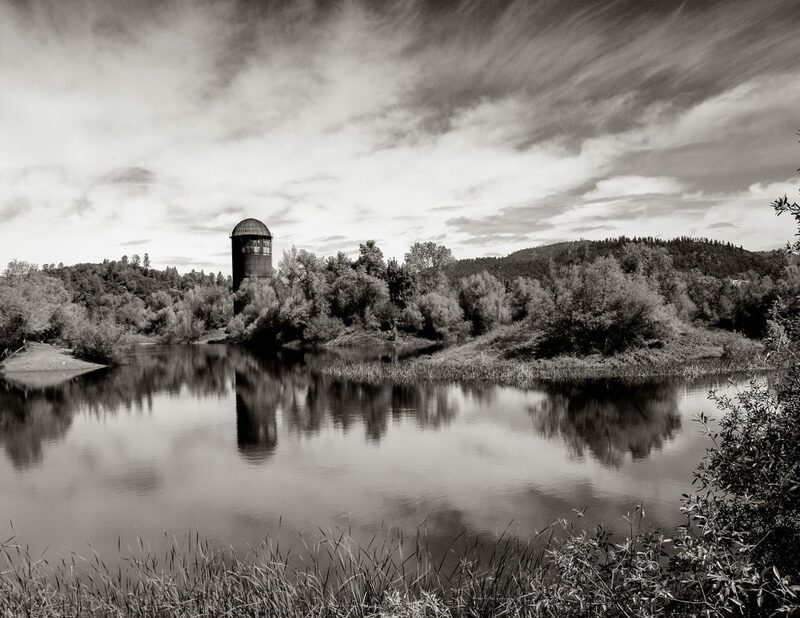 Plans are in place to restore the historic millpond and once completed there will be a magnificent body of water, right at center of the festival grounds. 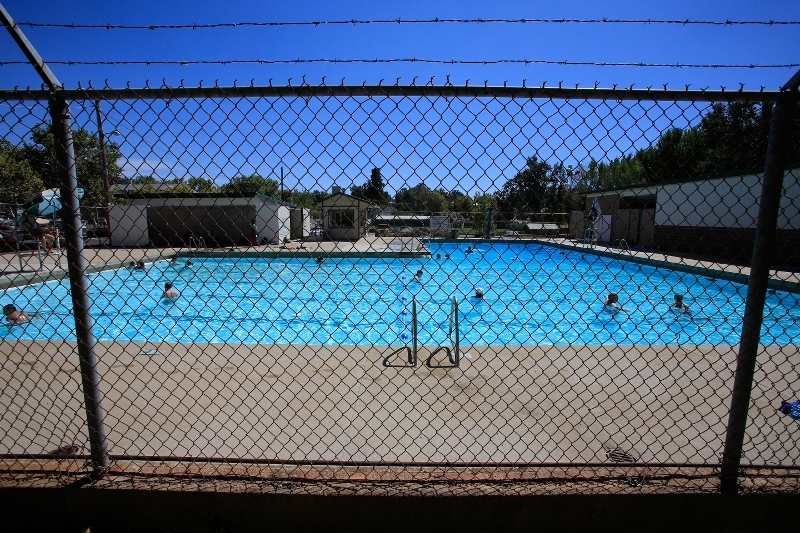 In the meantime, Tuolumne’s swimming pool is a great place to take a mid-day break from the Main Stage.